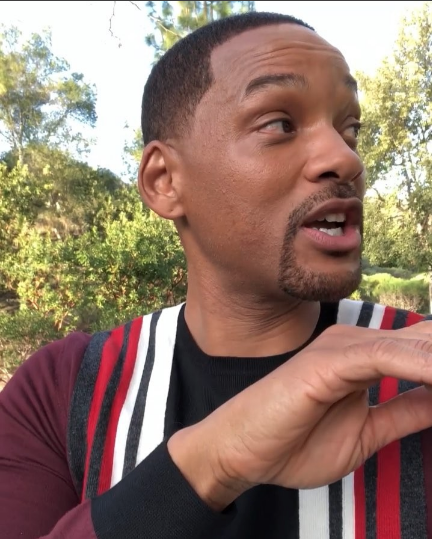 Will Smith give some advice all Millennials can use if they don’t already know, and it wouldn’t hurt to be reminded if they are already hip to Will’s awesome message. If you hang out with a group of successful, positive-minded individuals who believe in taking responsibility for their lives, you will move to become a proactive individual who shapes his/her future. If you hang out with a bunch of pessimists who believe the world is out to get them and there is nothing worthwhile, you will start descending into the negative whirlpool at some point, even if you are initially a positive individual.